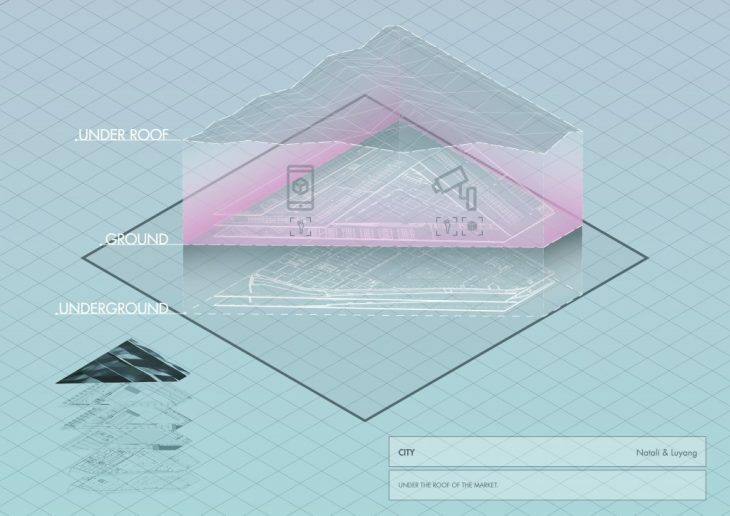 The project’s aim was to extract data from a specific site and create a valuable dataset for a sustainable urban development. “CITY” where is the capture happening? Markets had always an important economic, social and cultural function for cities and their citizens as a place of: work, trade, social life and gathering of people and information. “USERS” who is being captured? We are creating a new platform of information, where the data is being extracted from the static object and the dynamic person. 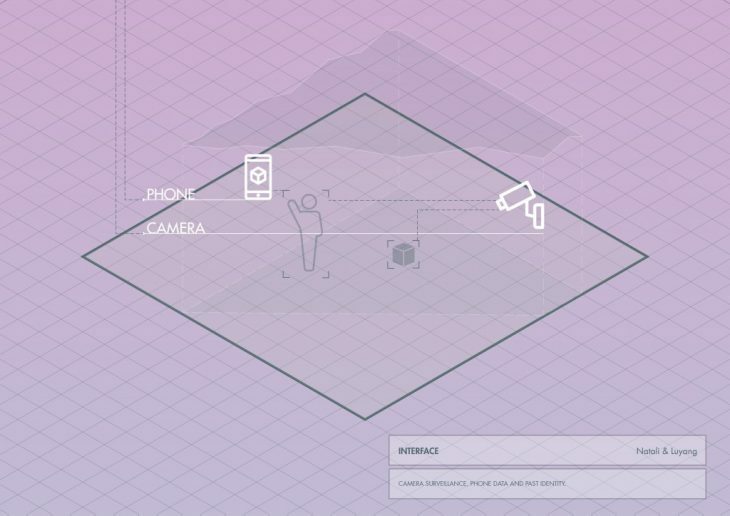 “INTERFACE” how is the capture happening? “ADDRESS” what is being captured? 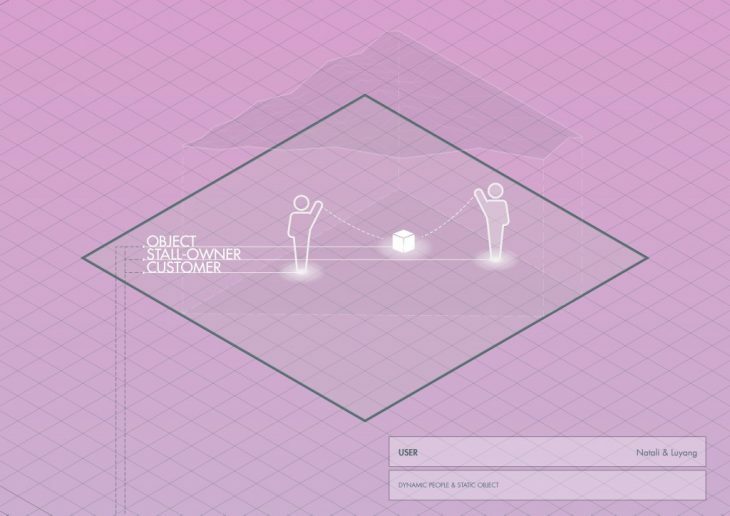 The data collected from the dynamic person: location, route, time spent, payment, and preferences. 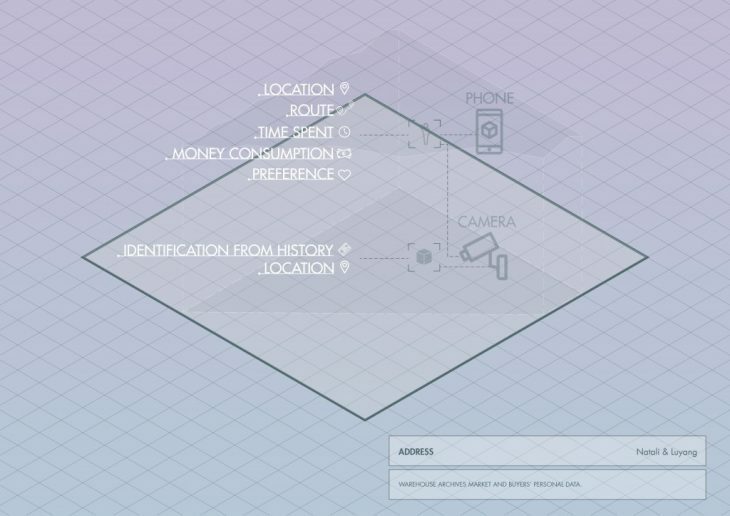 The data collected from the static object: exact location, history, and identity. 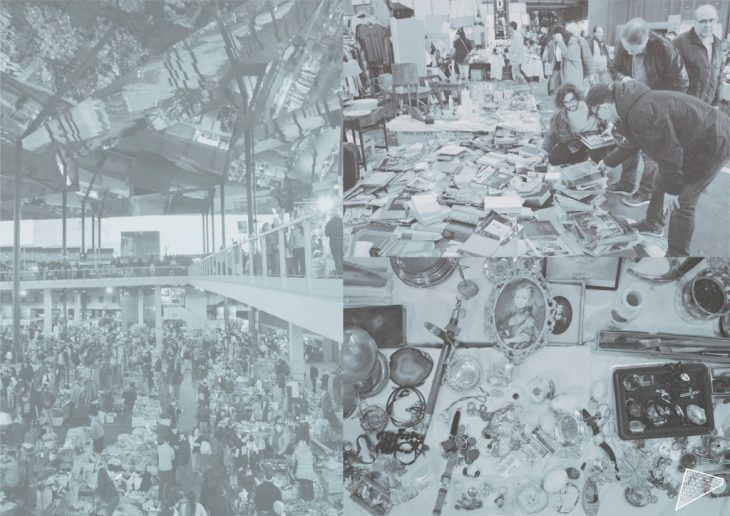 The data being gathered is portraying a combination of information: tracking buyers’ personal data, and creating a warehouse market for all the objects and archiving them. “CLOUD” why is someone capturing it? 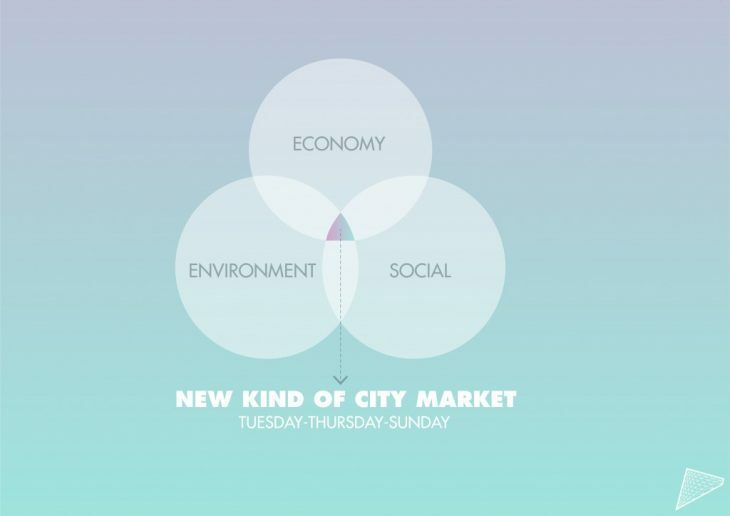 The market is being used for a new kind of circular economy and new kind of decentralized retail, being open on Tuesday, Thursday, and Sunday which are the 3 days-off of the Flea Market. 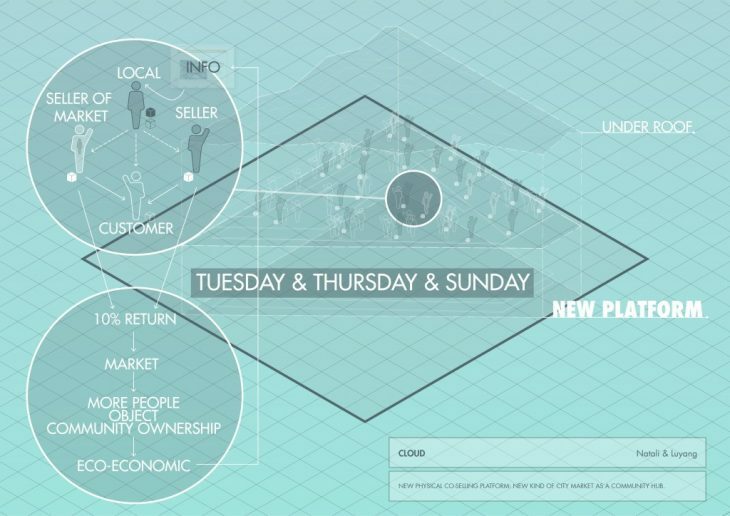 Creating a co-selling (between local people, the Market and the stall-owners) platform, prototyping a new kind of city market; where anyone can be part of it and sell their own objects. This is contributing greatly to the sense of community ownership. As we are developing a pragmatic solution for a new platform, we are integrating economic, social, and environmental aspects. The market will be making money out of this new retail and will be acting as an economic anchor. It will also be providing job opportunities for the local workforce and complimenting the existing commercial layer. The market will be a new eco-system, as it is already a second-hand market, we will be improving the trade of the second-hand objects from the local people themselves; making this market more sustainable and environmental friendly. 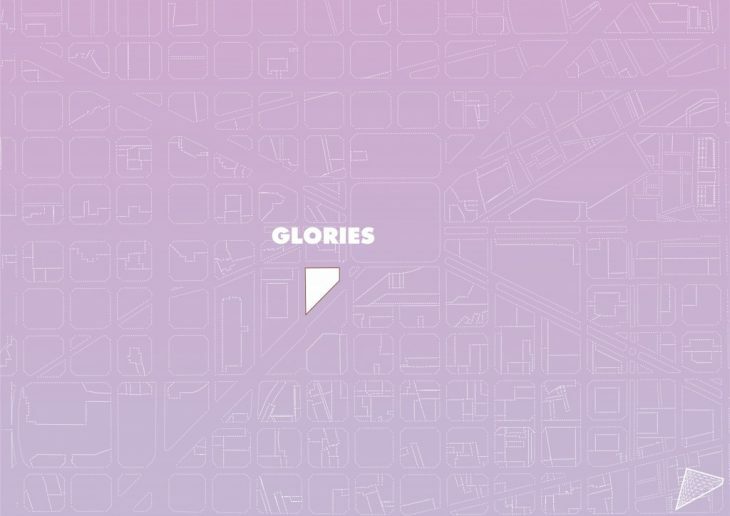 The market will become part of the city, catalyzing neighborhood and local development.